The armies of Troy have been defeated and the city lies in ruins. 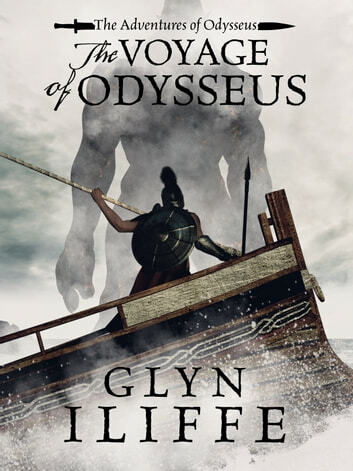 His oath fulfilled, Odysseus can at last sail for Ithaca and the long-awaited reunion with his family. But the gods, who were once his allies, have turned against him. Exiled with the warrior Eperitus, he is thrust into a world of seductive demi-gods and man-eating monsters. As they struggle from one supernatural encounter to another, never knowing what the next landfall will bring, their chances of ever returning home grow fainter.